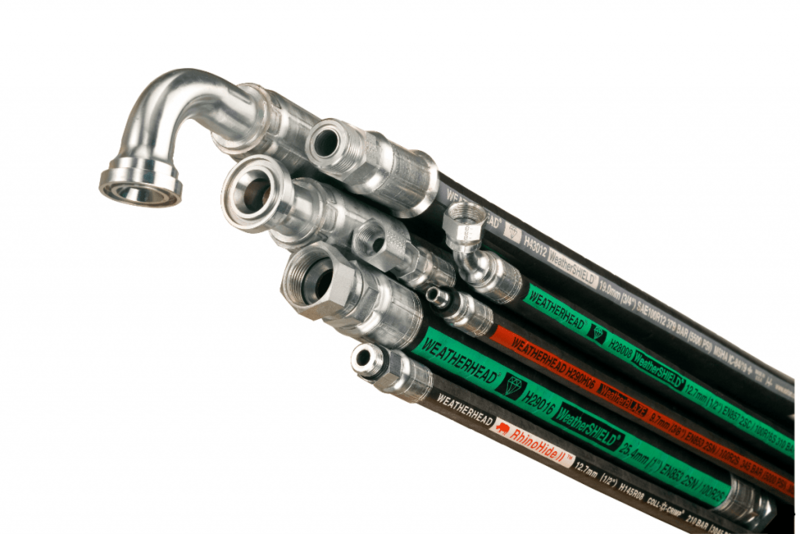 Paca Industrial provides hydraulic hose and fittings, pre-made kit solutions and fluid conveyance accessories to meet all of your manufacturing requirements. 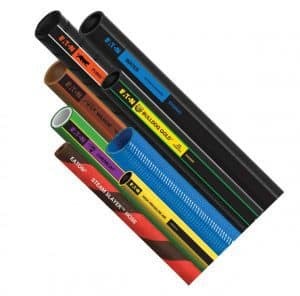 Our extensive inventory provides hose for virtually every market whether it be manufacturing, automotive, or agriculture, and provides what you are looking for when you need it. Whatever the application, we have the hose. 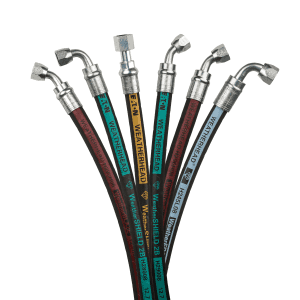 Paca Industrial's capabilities include pre-made hose assemblies and custom kits for your manufacturing needs. 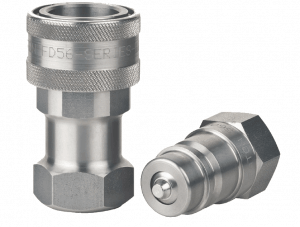 Precision machined Eaton adapters are engineered to exceed the industry's highest standards with our patented Dura-Kote coating. This technology will allow you to provide you customers with increased life span with maximum component durability. 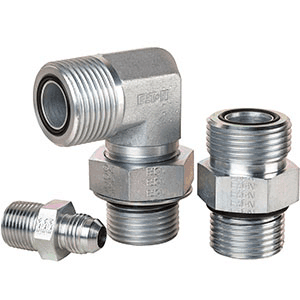 For over 90 years, Eaton has continued to manufacture and supply the highest performing quick disconnect couplings for many different market segments including agriculture, construction, transportation and fire and rescue. Eaton's quality and performance have never been compromised when it comes to engineering and manufacturing quick disconnects. 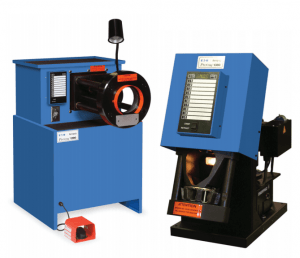 Eaton's extensive line up of crimping equipment will satisfy your requirements. Assembly equipment ranges from lightweight and mobile units to large scale production capable equipment. When you work with Eaton, you can count on comprehensive range of products that are designed for harsh and hazardous operating environments that are part of the day-to-day requirements for your industry.